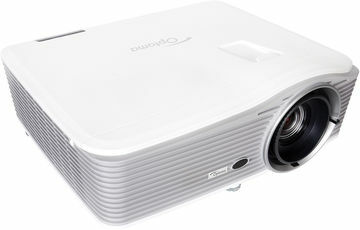 Projection in churches can present a set of unique and sometimes quite challenging problems. 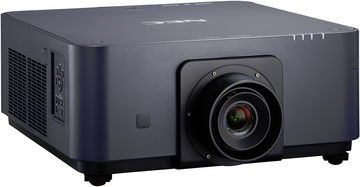 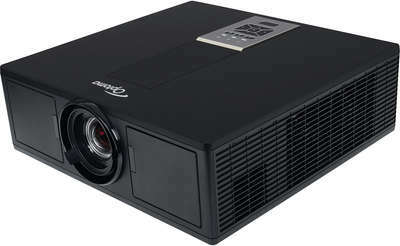 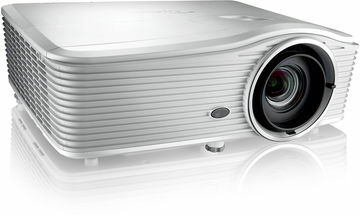 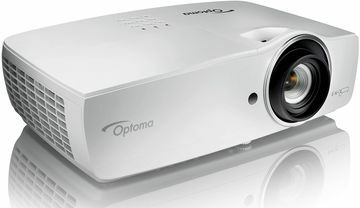 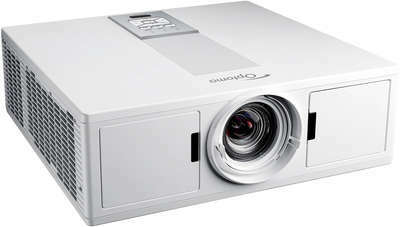 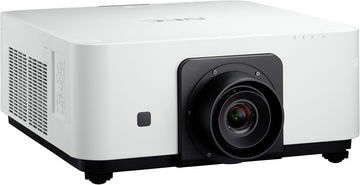 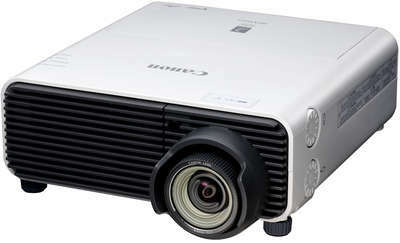 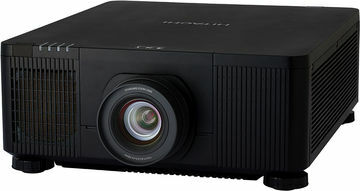 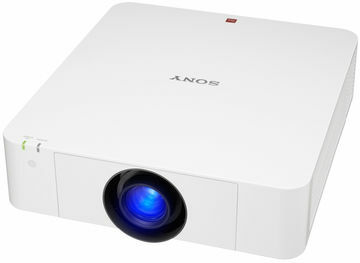 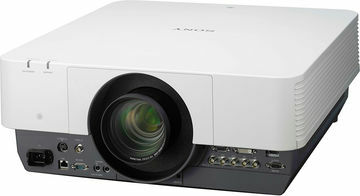 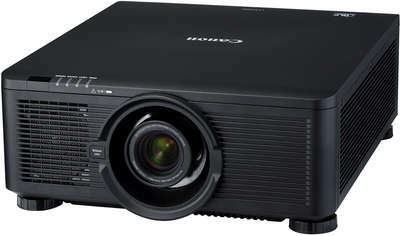 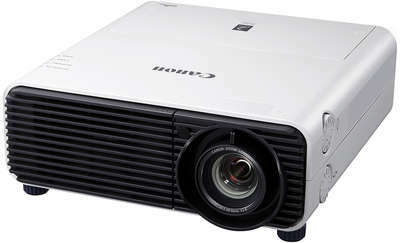 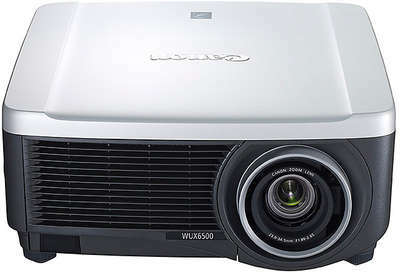 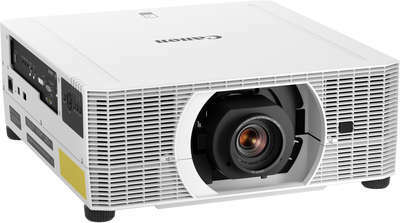 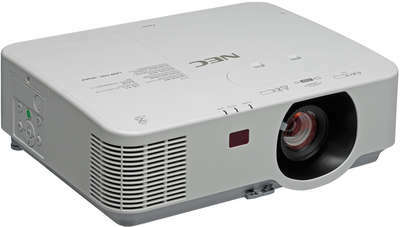 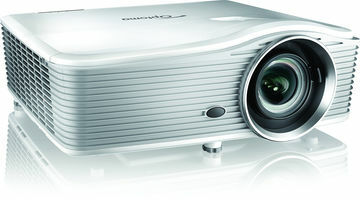 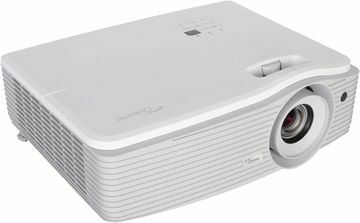 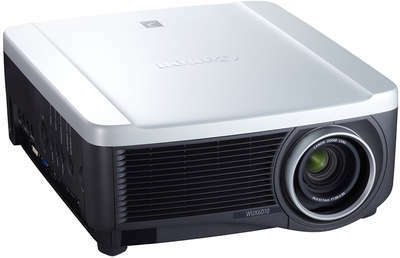 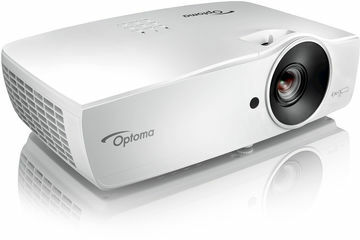 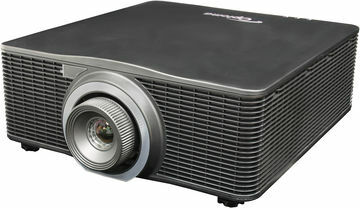 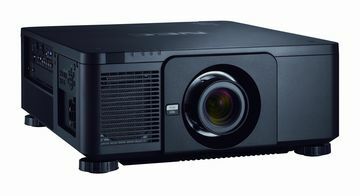 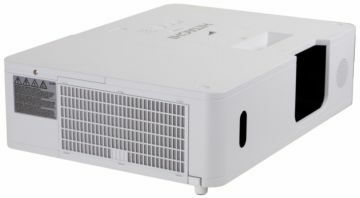 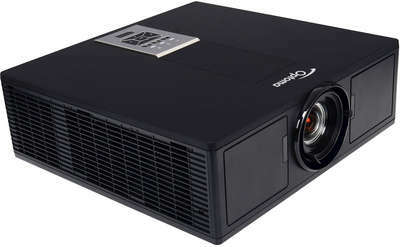 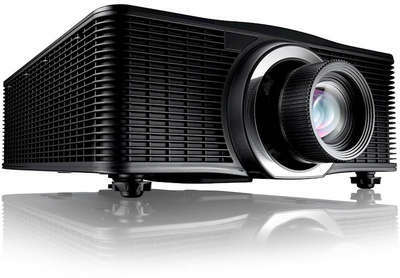 Installation position and throw distance can mean there are relatively few projectors suitable and a very bright environment means a high light output projector will be required. 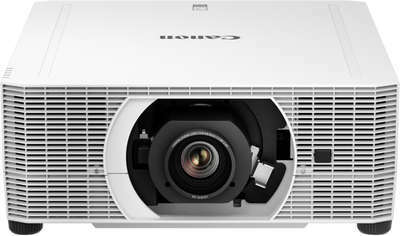 Below is a list of projectors we recommend for church installations but please contact us for advice on your particular requirements.